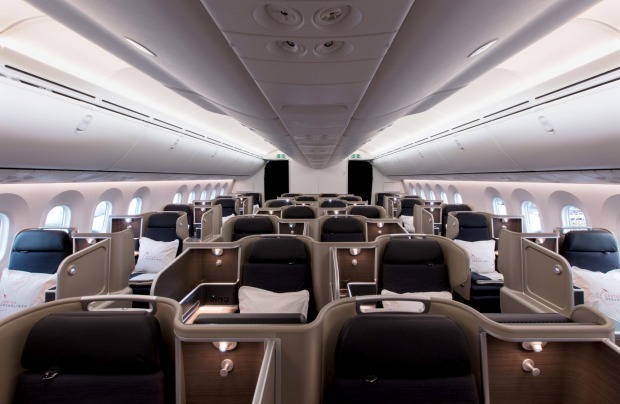 Faced with the prospect of more than 20 hours on a plane, what would you ideal experience be? Would you like an on-board exercise zone? A lounge bar that even economy passengers can access? How about a creche to get those screaming children away from other passengers for a while? 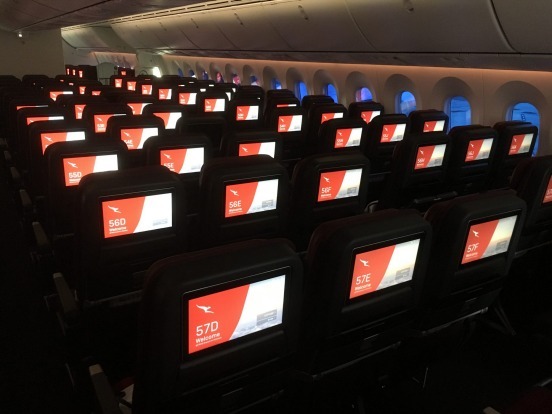 These are among the concepts Qantas is asking frequent flyers for feedback on as the airline works towards making its ''Project Sunrise'' a reality. 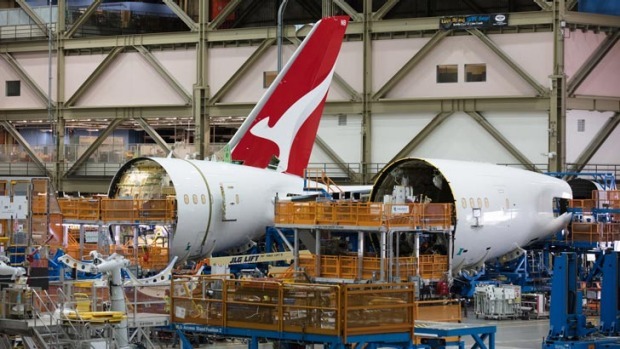 The project aims to have the airline flying non-stop from Australia's eastern capitals to London and New York by 2022. 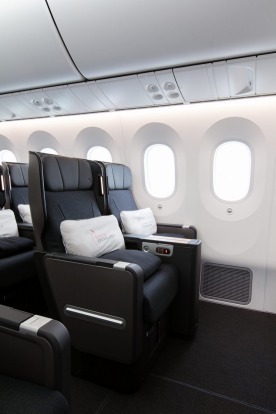 Qantas became the first airline to launch non-stop flights to Britain when its Perth-London route took off in March. 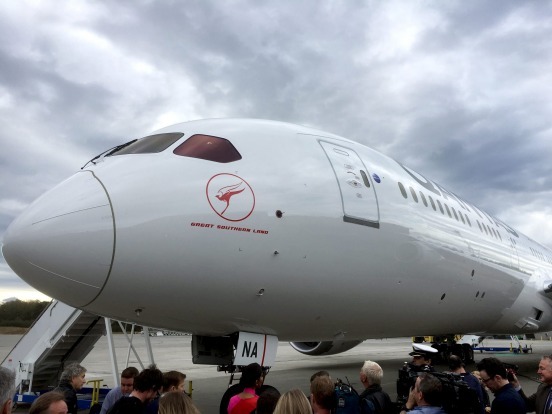 Those flights take 17 hours, but Project Sunrise flights would take up to 22 hours. That's a long time to be cooped up in economy class. 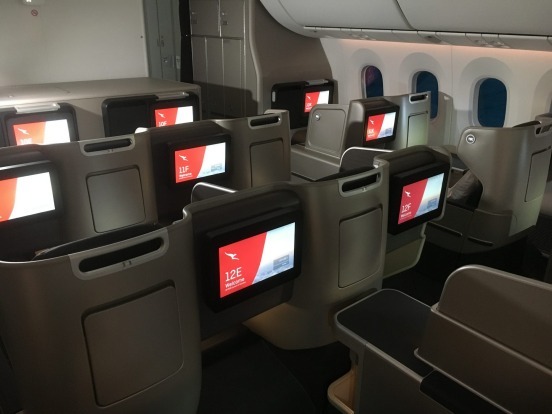 As a result, Qantas has started talking about radical concepts for planes, with CEO Alan Joyce flagging the possibility of converting parts of the cargo hold into bunk beds. 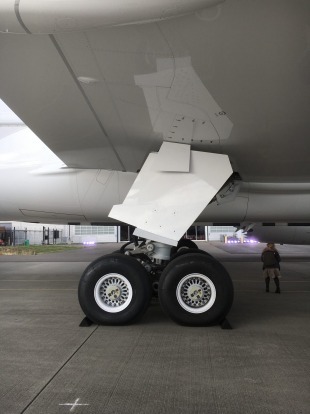 Airbus has already created designs for this. Converting a number of lavatories into more spacious "change and refresh" stations (weight limitations would likely prevent carrying enough water for showers). 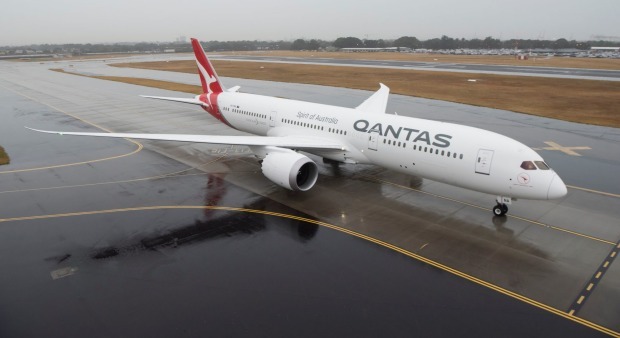 "What sounds unconventional today may well become tomorrow's new norm," said Qantas' head of customer strategy and product development, Phil Capps. "Some ideas are more viable than others but our strategy is to find out what the priorities are for a cross section of travellers." 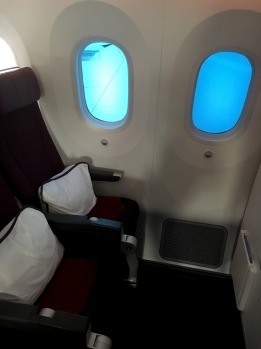 While these types of ideas have been floating by airlines and aircraft manufacturers before (and on board showers are already a reality for first-class passengers flying with Emirates), one reason some of these ideas might have a chance at really happening in this case is because of the long distances involved. 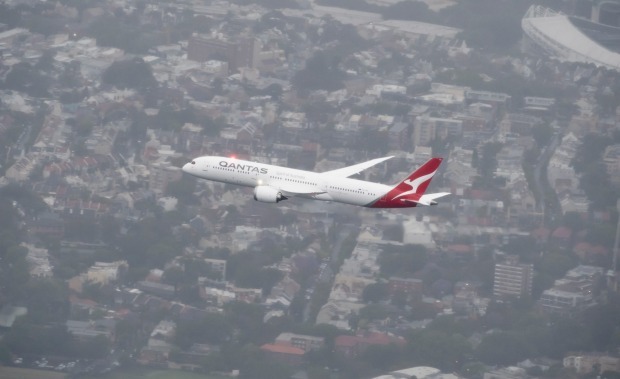 There's a good chance that, in order to cover those distances, Qantas will need to find ways to reduce weight. That could mean a reduction in the number or seats or the amount of cargo carried, which potentially leaves room for some of the concepts to be installed on board. 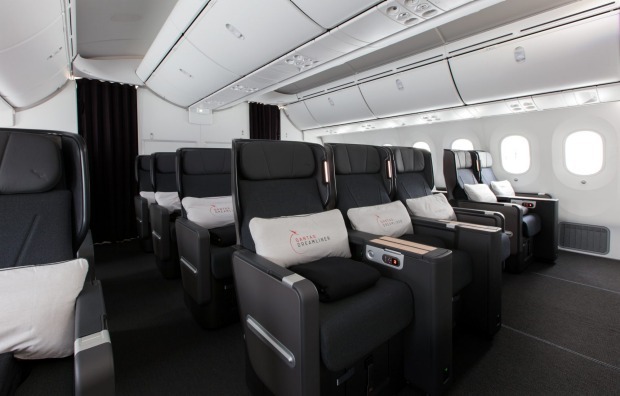 The airline has also flagged that it is speaking to seat manufacturers about new economy and premium economy seat designs for these ultra-long haul flights. 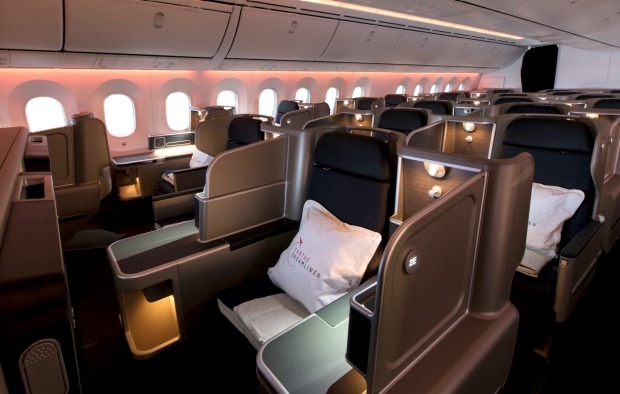 Qantas has been working with researchers from the University of Sydney's Charles Perkins Centre to study passenger behaviour on board the Perth-London route, with a view to finding ways to reduce jet lag through tweaking things like meal times, lighting and other in-flight systems. 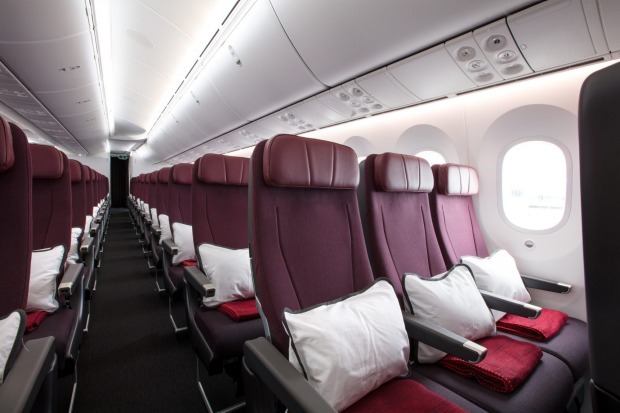 The researchers were recently baffled after they discovered one volunteer for the study did not get up from his seat for the entire 17 hours between London and Perth. 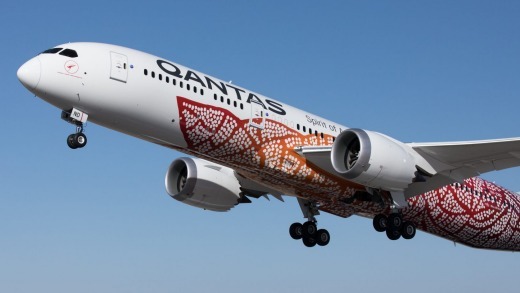 At present, no commercial aircraft is capable of making the distance to London or New York from Australia's east coast (at least, not while actually carrying passengers and luggage). 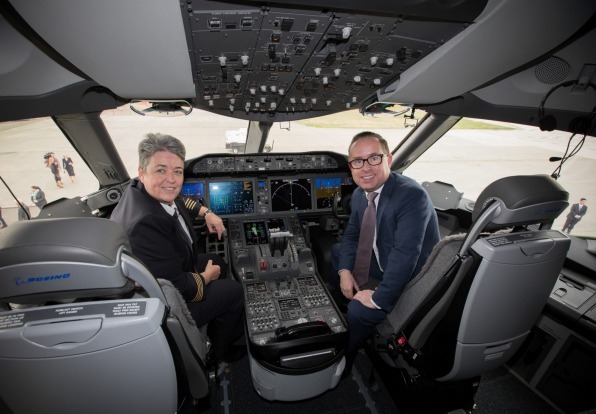 The airline has challenged the world's two major aircraft manufacturers, Airbus and Boeing, to come up with a solution to this tyranny of distance. 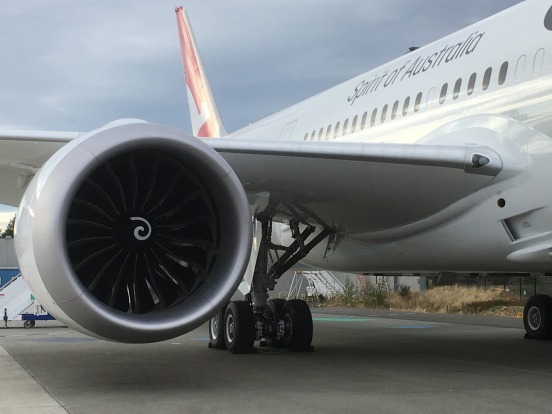 While Airbus has responded positively with the belief that its latest aircraft, the A350-900ULR (for Ultra Long Range) could be configured to meet Qantas' requirements, Boeing has been more guarded in its statements, suggesting it would not develop such a plane unless other airlines also expressed interest. 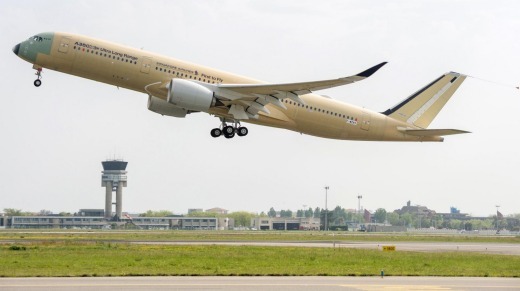 One of those may be Singapore Airlines, which will soon relaunch the world's longest non-stop flight route between Singapore and New York, using the aforementioned A350-900ULR. 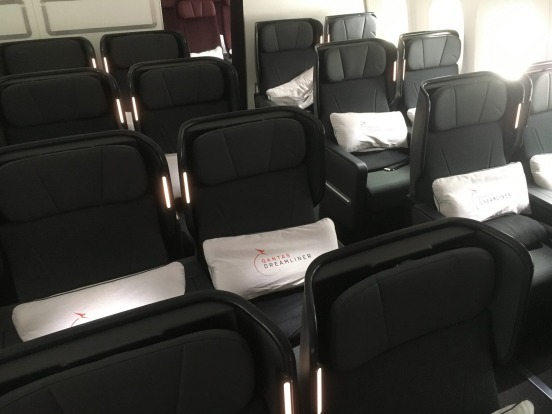 Singapore Airlines is not concerned about the comfort of economy class passengers on board those flights – there won't be any. 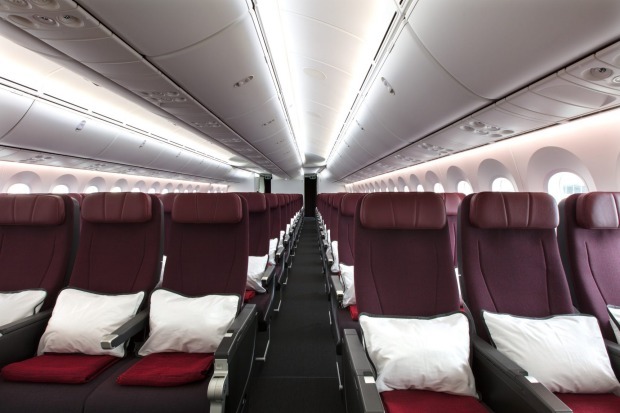 The airline will configure its A350 to only feature business class and premium economy seats.